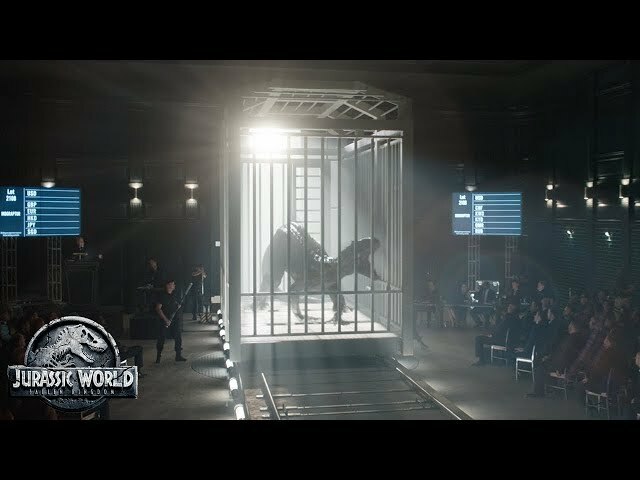 The official plot for Jurassic World: Fallen Kingdom (Jurassic World 2) has yet to be revealed. 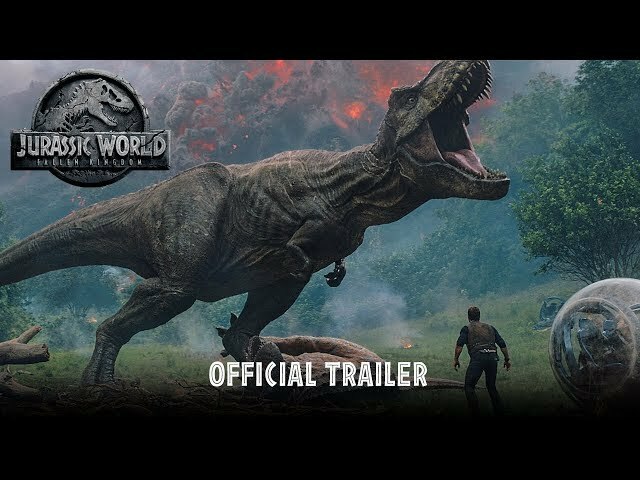 On June 22nd, 2017 the official title and first poster for Jurassic World 2 was unveiled! 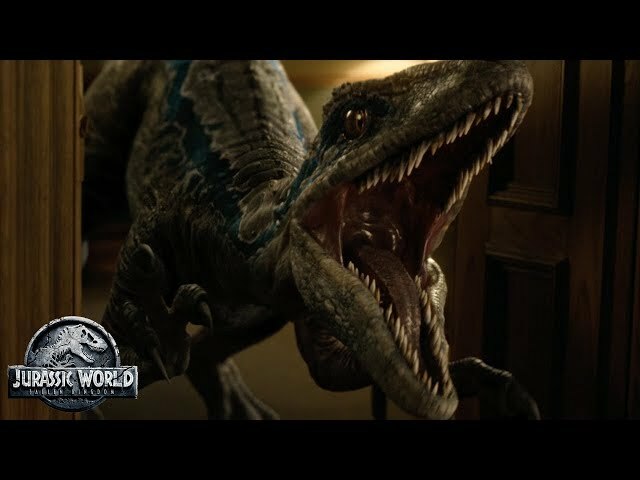 The sequel to Jurassic World is officially titled Fallen Kingdom. 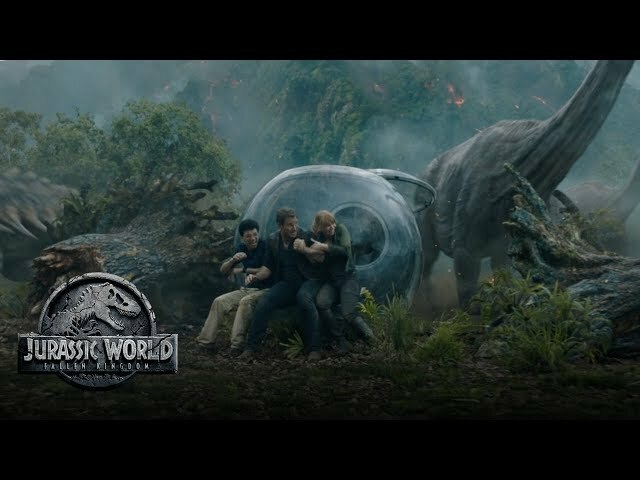 Visit the Jurassic World: Fallen Kingdom movie page for more info & updates!